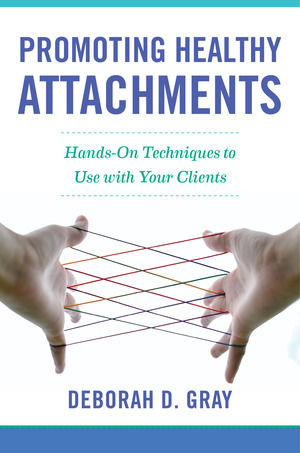 Promoting Healthy Attachments - Description | W. W. Norton & Company Ltd.
Attachment theory is all the rage in therapy these days. But what does a therapist do with all the theory? 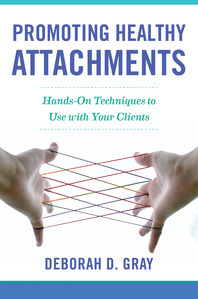 This book presents successful attachment-oriented interventions for clinicians to use with parents, children and a variety of presenting issues from trauma to depression to anger.